Where Roots And Wings Entwine: Watching our money with the #SpendingDiary campaign. Watching our money with the #SpendingDiary campaign. 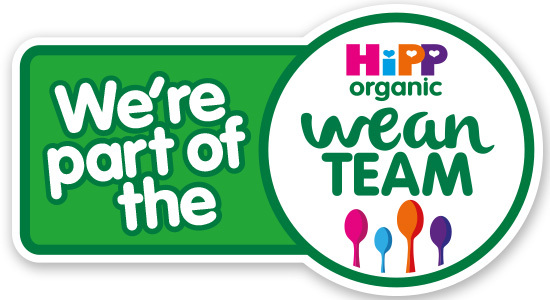 Unfortunately many families across the UK have money problems and sadly live a hand to mouth existence. A recent report by the Children’s Society and debt charity StepChange, featured on the Wilson Field blog, highlighted the financial pressure families across the UK have to deal with. According to the worrying report one in five UK families are struggling with financial issues and over one million families are suffering from ‘problem debt’, where they are at behind with at least one bill or credit payment. Sadly the report also highlighted the fact that many families are taking out loans and debt for basic living costs such as food and heating. Matthew Reed, Chief Executive of the Children’s Society, said “Families are increasingly relying on debt as a way to make ends meet – but we’re in danger of ignoring the impact this is having on children now and in the future.” The report also looked at the impact financial pressure and debt has on children, with many children from families with money problems suffering from anxiety and being bullied at school. As Wilson Field realise how easy it can be to fall into debt especially for people already struggling financially, Wilson Field want to raise awareness of financial issues and the strategies to manage financial problems. 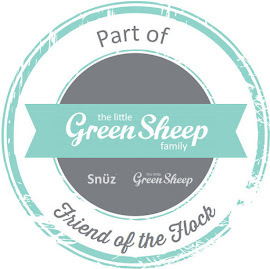 Wilson Field, who offer personal debt advice to help you get your finances organised, have teamed up with a number of family bloggers, including myself, on their #SpendingDiary campaign. 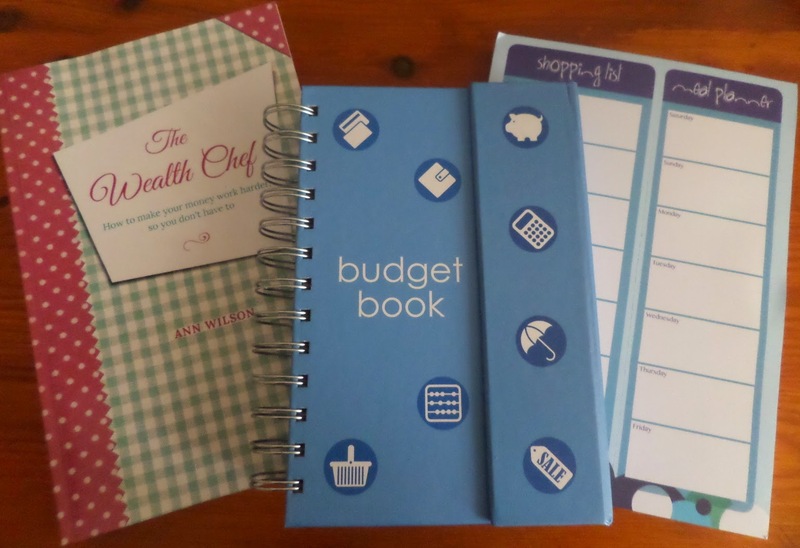 For the Wilson Field #SpendingDiary campaign I will be keeping a spending diary to record our family finances with a little help from this useful financial pack from Wilson Field, consisting of The Wealth Chef by Ann Wilson, a Budget Book and a Shopping List/Meal Planner notepad. 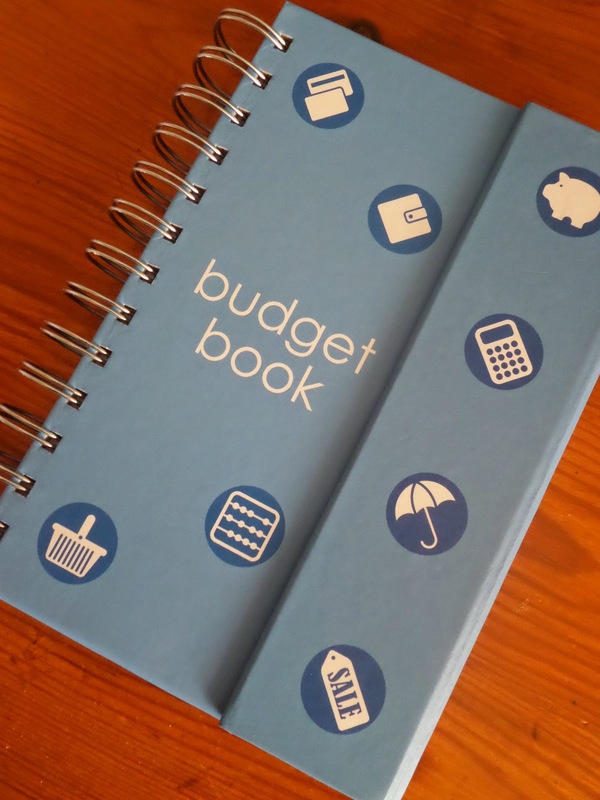 Even though I already keep track of our finances I must admit I do tend to focus on the big spending, the bills and regular outgoing, forgetting the little bits of money that quickly add up that we spend here and there without thinking about it or calculating it into our financial budget. Thanks to the #SpendingDiary campaign I will now no longer be overlooking the pocket-change spending as I will be using the Budget Book to keep an eye on our day-to-day spending. I will also be attempting to manage our spending and hopefully cut back a little and save some money on our food bill by using the handy shopping list pad. 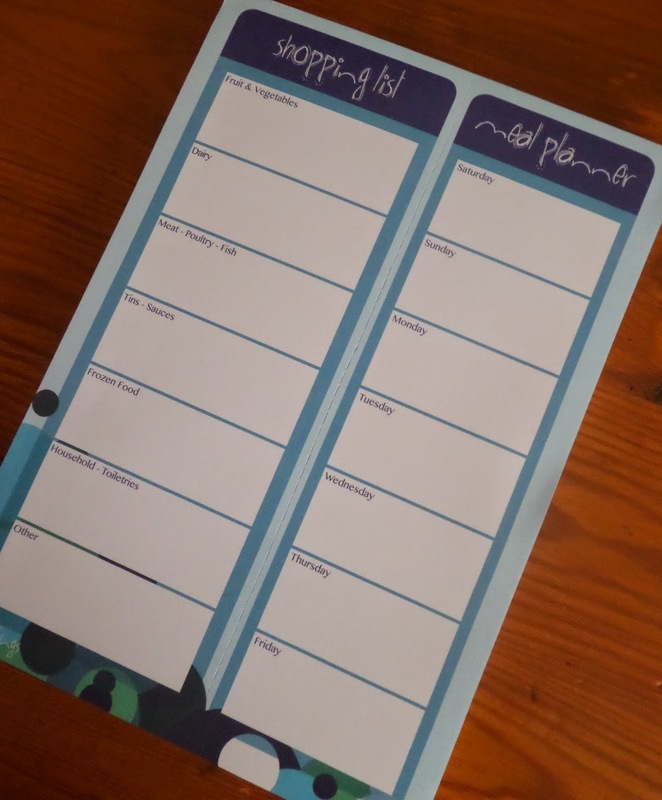 Hopefully by utilising a meal planner I will lower our food bill as I will only be buying what is listed on the planner rather than grabbing whatever I fancy when shopping, which often means my shopping bill mounts up. 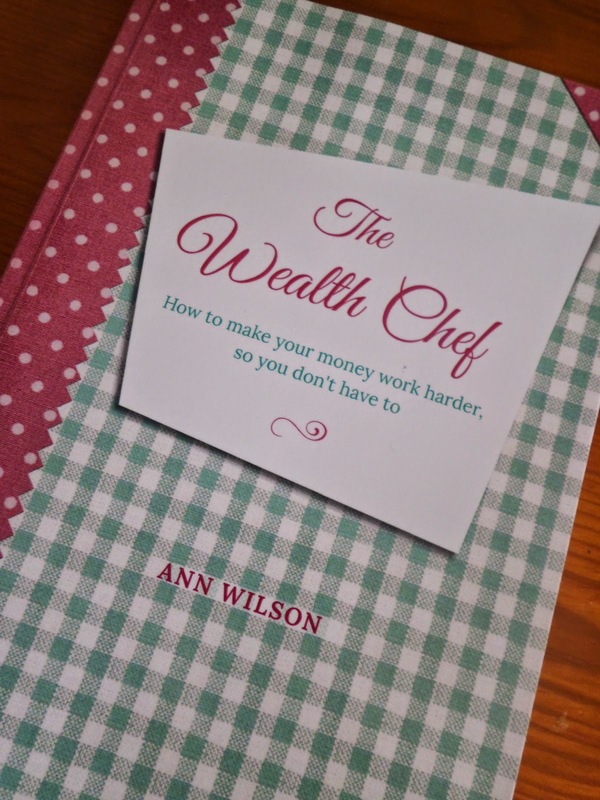 Also I will be reading The Wealth Chef and hopefully be picking up a few useful tips that I can utilise to cut back on our spending and manage our money better so that we live a comfortable life, without the dark shadows of debt and financial issues burdening us. Hopefully over the course of a month as I keep our #SpendingDiary I will learn to manage our finances a little better. Hopefully by using a few simple methods to manage our money I will be able to keep on top of our finances which in turn will hopefully mean our money stretches further allowing us to get the most out of our limited budget and live a little better, hopefully save a little money and move further away from the sheer drop to debt that we have been teetering on for months. 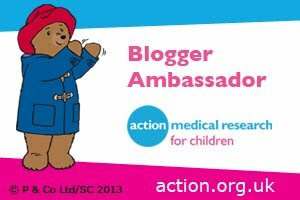 You can keep track of my progress on Twitter using the hashtag #SpendingDiary where you will also see how all the other bloggers in the campaign are getting on. I will be reporting back at the end of the #SpendingDiary campaign to let you know how we got on, whether that be good or bad…..but hopefully, fingers crossed it will be good news and we will be able to say we are managing our finances well.